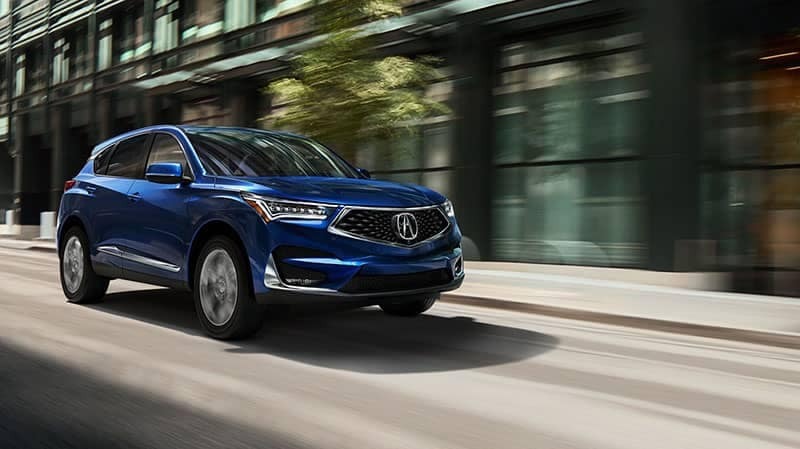 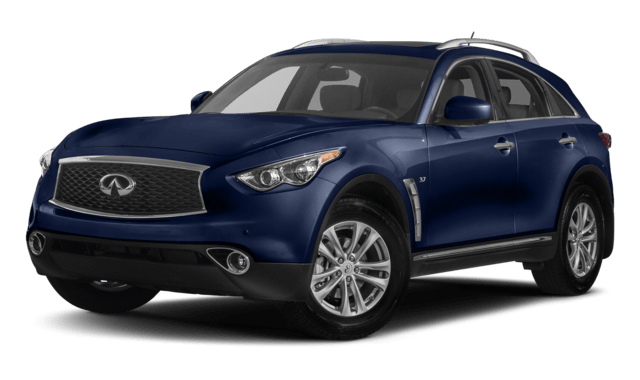 Not only did we compare the 2019 Acura RDX to the Lexus RX, but also to the Infiniti QX70 so that you can see the ways in which it provides a safer, more comfortable ride for you and your family. 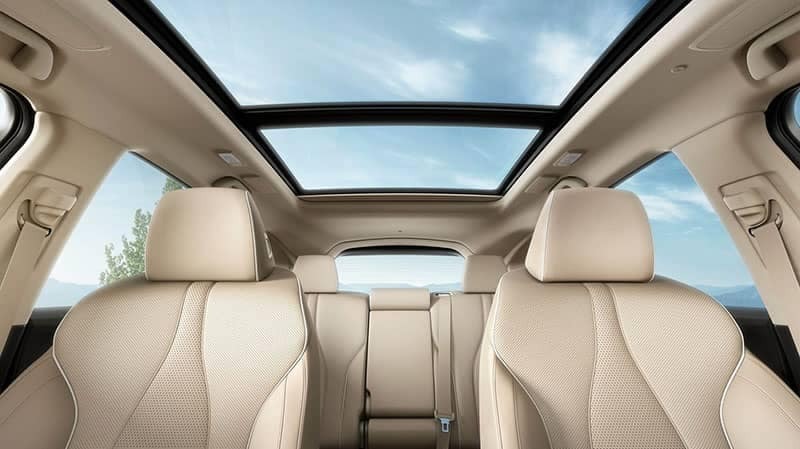 Take the trip from West Hartford to Acura of Avon to see it for yourself! 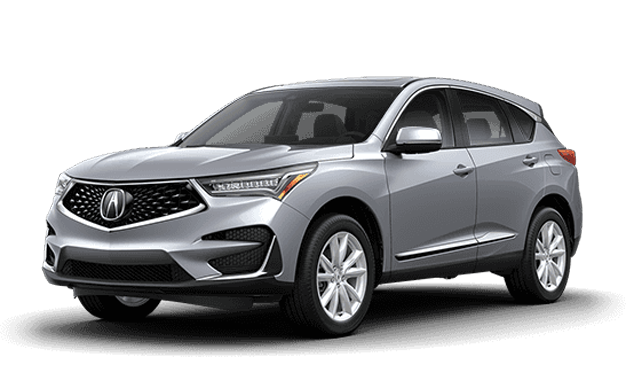 To learn more or to get an inside look at the Acura RDX, visit us at Acura of Avon near Manchester. 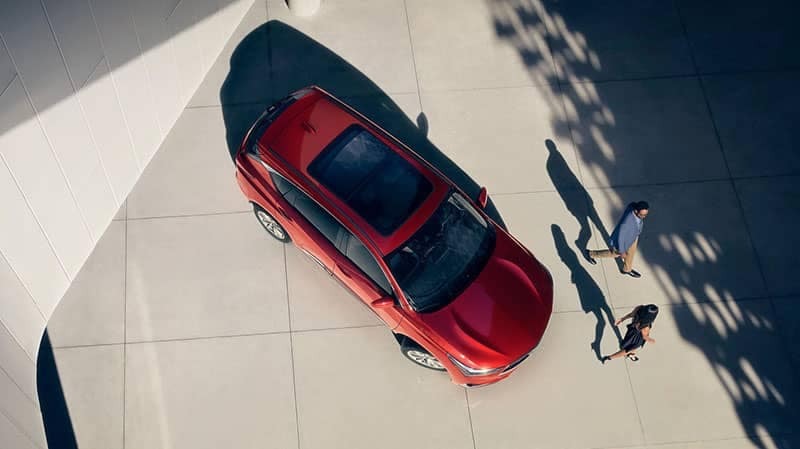 Check out our lease offers then make the trip to our dealership. 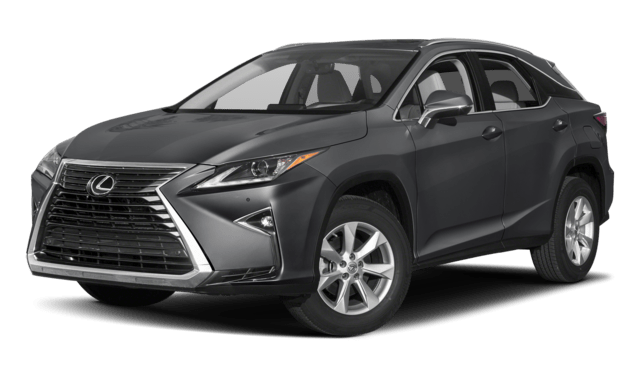 Don’t hesitate to contact us today with any questions you may have.